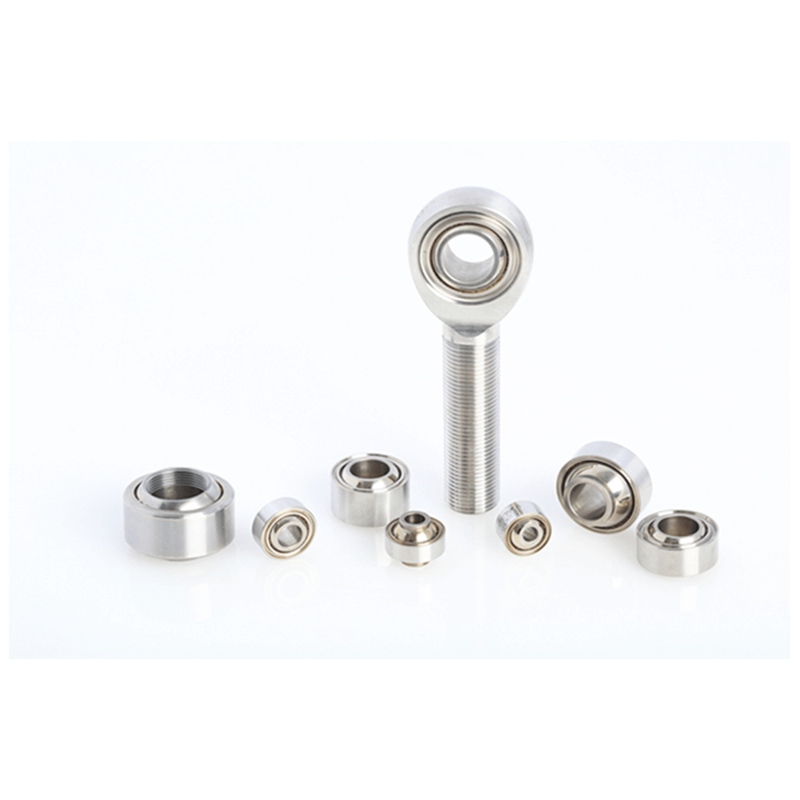 ART-(R) series male threaded rod-end Bearings are a high performance, stainless steel bearing which is directly used for Motorsport within Formula 3, Formula 4 and GP2. It can be used for other classes of Race cars to improve suspension and ultimately, track time. Why? It?s adaptable construction (available in metric series upon request ) with a PTFE fabric liner sliding surface enables better engineering performance and under-the-bonnet design: These bearings are the perfect imperial rod-end Bearing for Motorsport and Racing applications. This series is made in 1/16″ incremental bore sizes from 0.1900″ to 1.000″ in both Right hand and Left hand UNF versions. Please note : These are not suitable for Formula 1, LMP, WRC and Touring car applications – see “ARTE Type” range of rod-end bearings for these applications.